Entelect - A working Agritech partnership. Omnia talks about innovation and transformation in their business. A working Agritech partnership. Omnia talks about innovation and transformation in their business. Omnia is a true South African success story. The Group extracts operational synergies and efficiencies across its businesses, and has been in business since 1953 and is listed in the Chemicals sector of the Johannesburg Securities Exchange. .
Omnia is a true South African success story. The Group extracts operational synergies and efficiencies across its businesses, and has been in business since 1953 and is listed in the Chemicals sector of the Johannesburg Securities Exchange. The Omnia spirit underpins its service ethic, brings innovation to the fore, creates value for its customers and ensures integrity in all that it does. The Omnia Group comprises a balanced and diversified range of complementary chemical services businesses with a broad geographic spread. 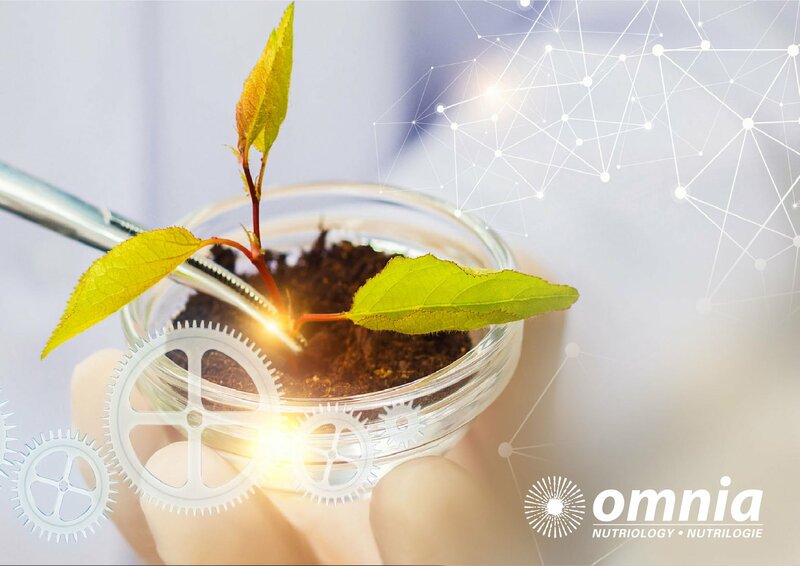 Beyond the incredible products manufactured and distributed by the group, The Omnia agriculture division’s competitive edge lies in Nutriology – the science of growing. 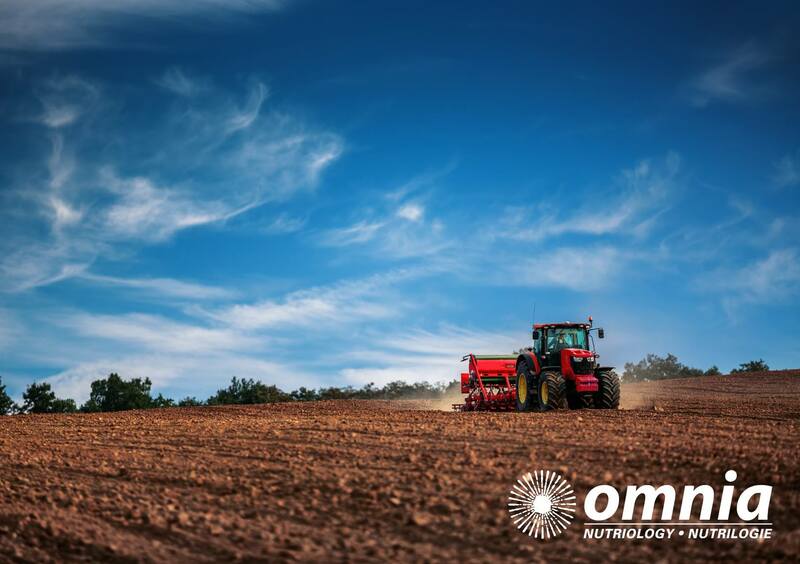 This is Omnia’s business philosophy and involves more than just selling fertilizer to farmers – it is about optimising yield and crop quality to maximise returns while reducing farming and environmental risk. 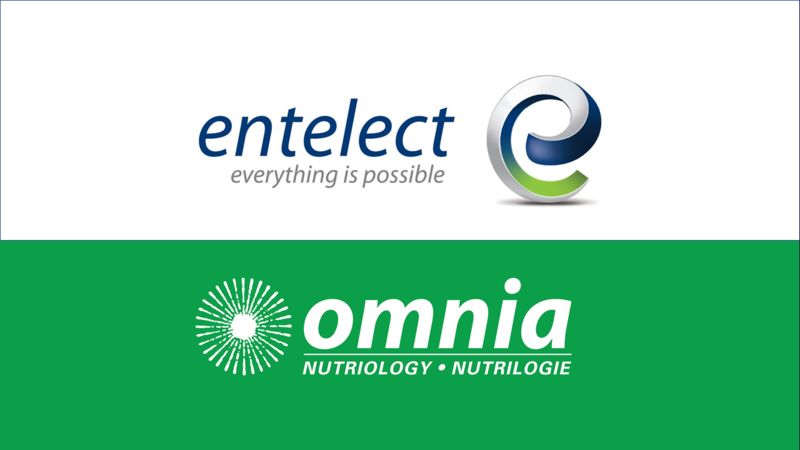 Four years ago Omnia and Entelect put heads together for the first time to put real technology passion and skill behind a set of novel and innovative ideas within the Omnia agriculture business. Like many great stories, from small and humble beginnings a story of shared growth and transformation has unfolded. In the present day, this partnership between brilliant agricultural business minds, and high-performance software engineering teams have delivered meaningful land impactful value to Omnia and its customers. Hannes van Heerden, GM of Innovation within Omnia, talks about his Agritech journey supported by Entelect; delivering the Science of growing right into customers’ hands.